Gary and Will are both keen boating enthusiasts having spent many years boating on the Norfolk Broads. They bring with them a wide and varied experience which will be invaluable in continuing to develop the already successful Boatshed Norfolk brand. Boatshed is promoted in all the major boating and yachting magazines as well as on 7 other major international boat search Websites. 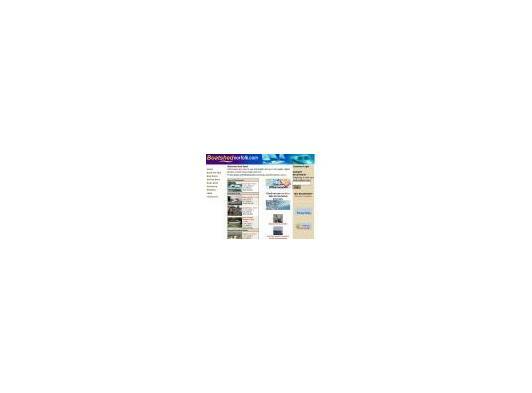 Since Boatshed's launch in 1998 it has won several high profile Internet awards. Throughout it's Websites the Boatshed principles of "simplicity", "ease of use" and "fast loading" are strictly adhered to. Boatshed also offers other interesting Internet resources; these include cruising tips, news articles written by individual Boatshed offices around the globe, plus excellent weather, tidal and navigation links. This makes the Boatshed sites an interesting place to visit even when a boat purchase is not the customer's current priority. In order to view the detailed photos of each boat, our site requires customers to register their details. Once the customer has registered there is no need to remember complicated usernames or passwords, you simply log in each time using just your email address. We offer a full brokerage service on a simple "no sale no fee" basis. We offer support, advise and guidance for both vendors and purchaser throughout the boat sales process. Our commission rates vary from 4% to 8% depending on the value of your vessel. 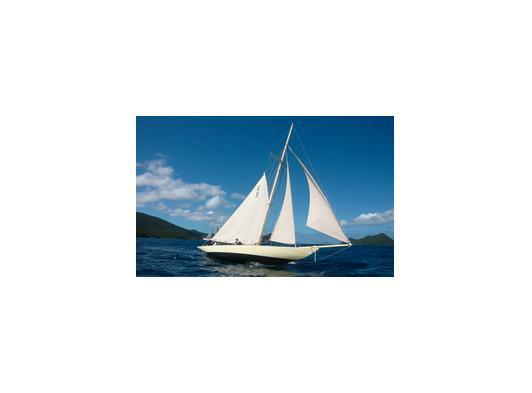 We also offers our customers Marine Insurance, finance, Yacht registration, boat transport by road or delivery by sea. We also ooperate under the rules and codes of practice of the British Marine Federation. We are committed to the satisfactory purchase or sale of your boat with the highest degree of professionalism. Boatshed have been in business since 1998 and was originally developed was developed in Milford Haven and is owned by Neil and Mandy Chapman. The Boatshed offices are now operated under the Boatshed Franchise system. This franchise system coupled with ongoing training has helped to create uniformity across all the Boatshed offices. The Boatshed "Customer Charter" is designed to maintain the value and integrity of the Boatshed brand. 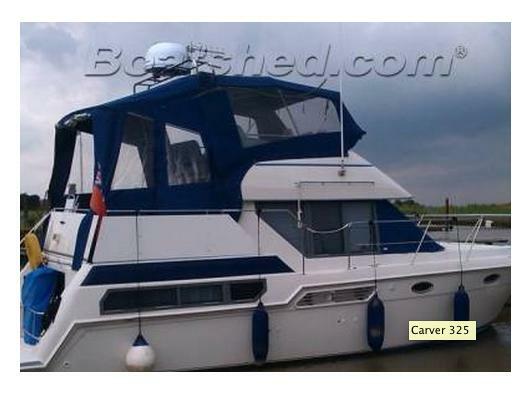 Every boat to be personally viewed and photographed by a Boatshed broker. 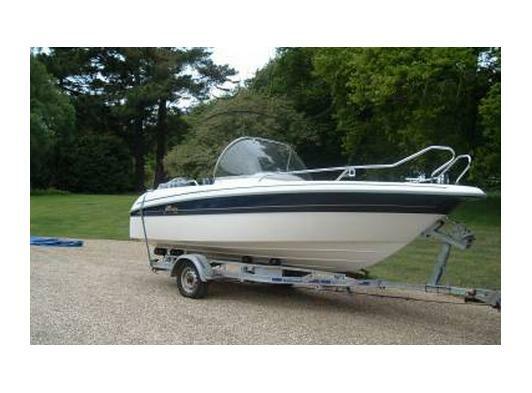 To operate under the rules and codes of practice of the British Marine Federation with regard to the sale of used boats. To operate a strict policy of "No Sale, No Fee" on all Brokerage transactions. 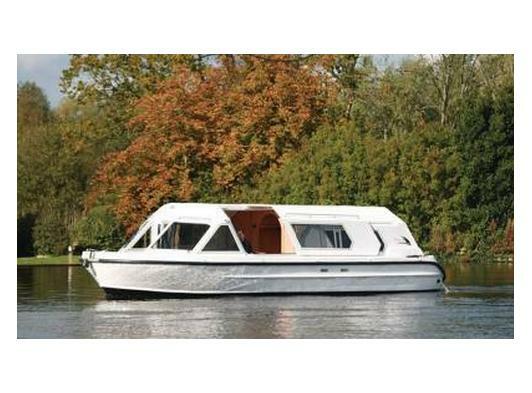 To undertake that all boat viewings will be accompanied by a Boatshed representative or by the owner. To promote and operate under the Boatshed core values of "Honesty", "Integrity" and "Respect for people" and to promote trust, openness, teamwork and professionalism in all business conduct and transactions. The yachting and boating experience of Boatshed members enables them to sell to potential customers with authority, while also acknowledging their customers enthusiasm for boating. 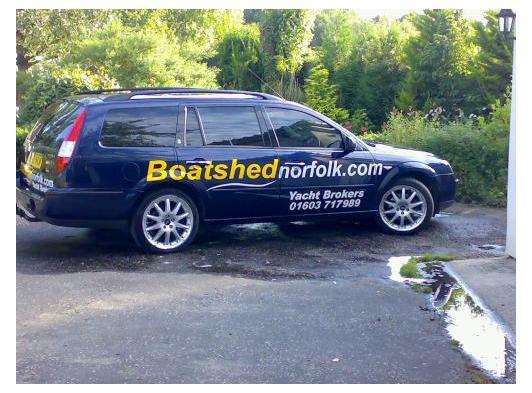 Boatshed are passionate about boats. 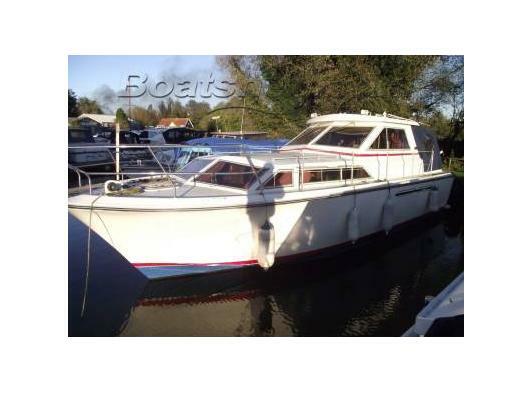 A quote from one of our many satisfied customers; "Just a short note to say thanks to Gary at Boatshed Norfolk who has just finalised the sale of my Princess Riviera. The boat shed team have been nothing but professional and effective and fully focused on making the whole sale both easy and a pleasureable ecperience. The communication and management involved was superb and will mean that I will use the service in the future. Effortless and painless and very very professional." If you want to talk boats, sailing or Boatshed please contact us anytime. "The No Sale, No Fee yacht brokers"